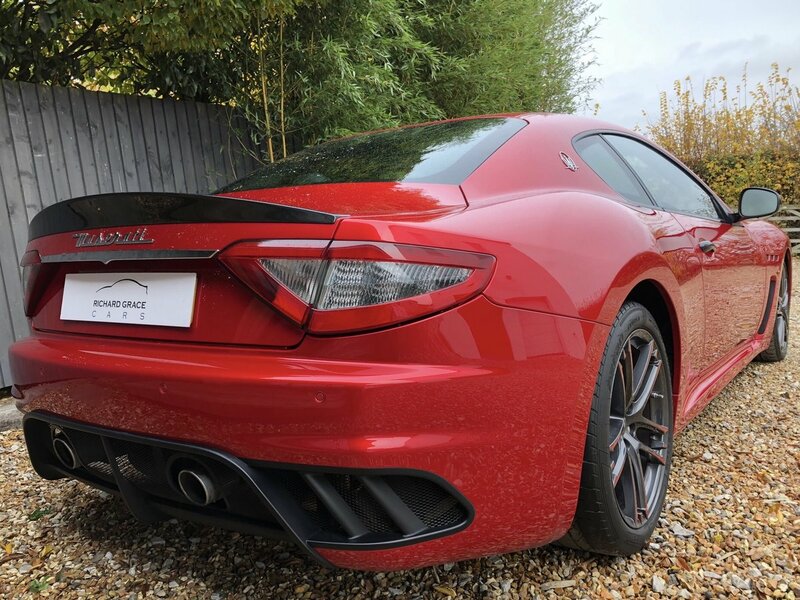 For sale is a stunning example of the wonderful Maserati Granturismo MC Stradale Centennial Edition. It is presented in Rosso Magma with Nero Leather with Rosso Accents, Bianco stitching and Rosso Trident logos. 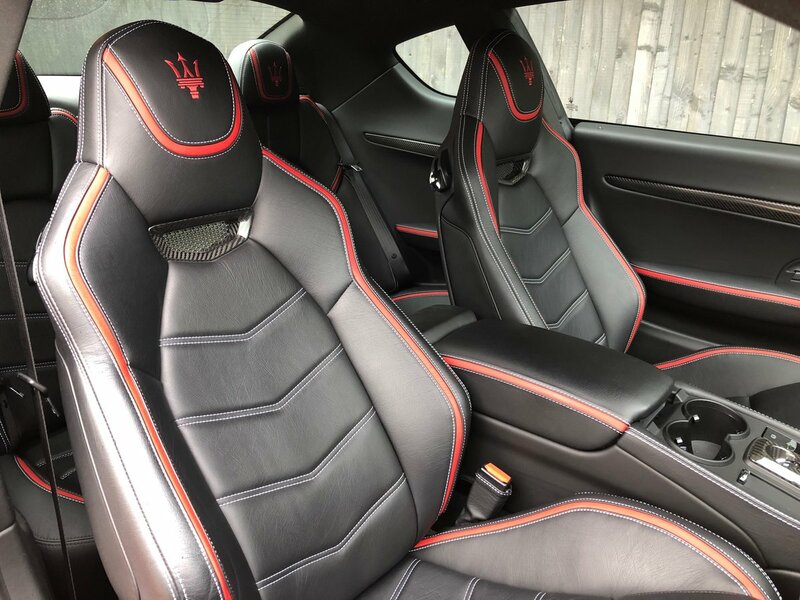 For the MC Stradale, Maserati Corse add some race-track knowhow, starting with the 4.7 litre V8 engine sitting below a lightweight carbon-fibre bonnet. The MC Stradale specification offers the addictive sensation of a unique roar courtesy of the exhaust by-pass valves being held open when in Race mode. 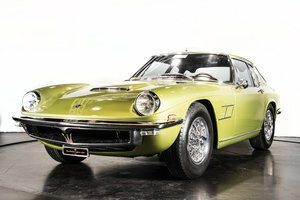 This Centennial Edition has the triple-coat paint finish in Rosso Magma. The colour is carefully matched to the interior contrast stripes in Poltrona Frau leather. 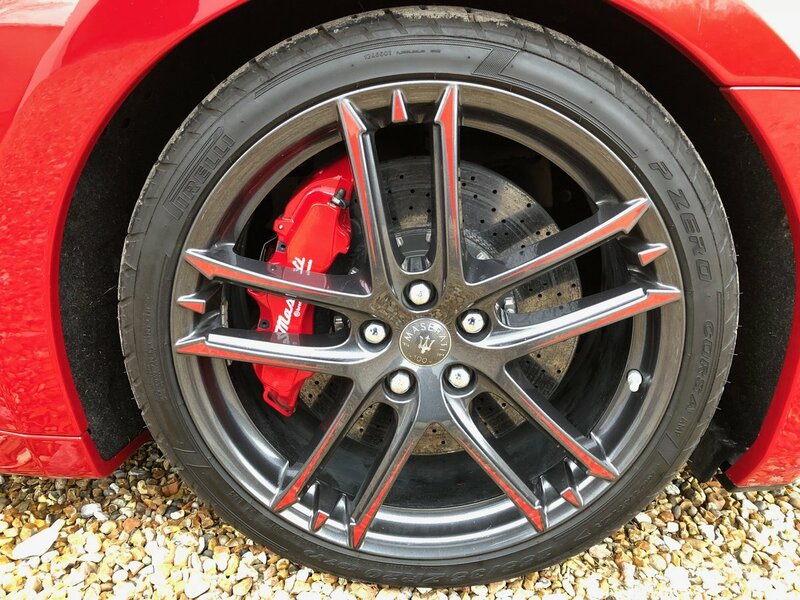 The Trofeo design forged alloy wheels and calipers with Rosso Accents add a final flourish. 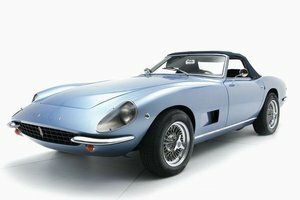 Other specification highlights include Centennial wheel centre caps and door sills as well as carbon fibre headrest mouldings, door handles, side mirrors and lip spoiler. 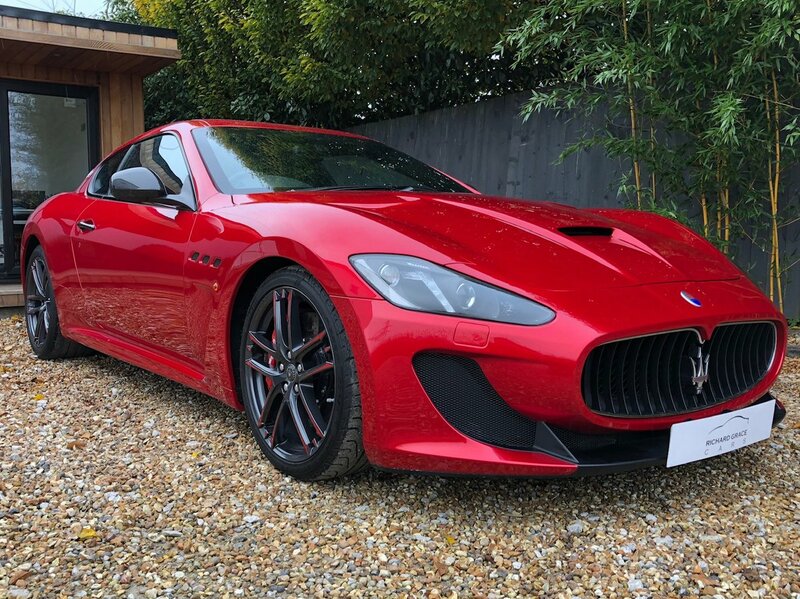 The MC Stradale benefits from Ceramic brakes and MC Stradale wheels with Rosso calipers contrasting with the wheels and bodywork. The power is up to 460 bhp, and as the car is lighter than the usual car, the performance (and exhaust note) is improved over the standard car as is the gearchange. The lower, stiffer suspension and single-rate springs strike a good balance between track capability and the suppleness that today’s road surfaces demand. 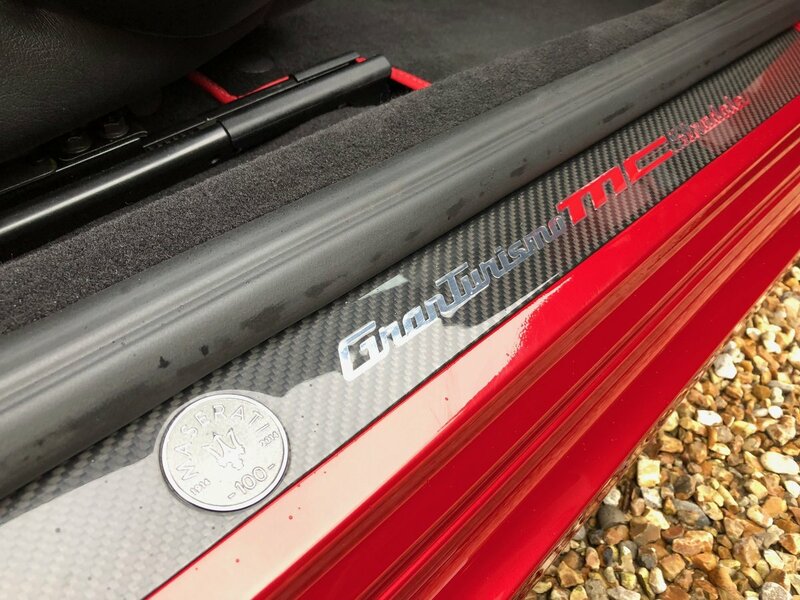 The carbon-fibre bonnet produces additional downforce at the front improving steering feel and control at high speed, while the six-speed MC-Race transmission offers a choice of Sport, Auto and Race modes. Full Specification is as follows: Carbon ceramic brakes, Rosso brake calipers, 20 MC Stradale Design Alloys with Rosso Accents, P-Zero Corsa tyres, Carbon Fibre Door Mirrors, Carbon Fibre Door Handles, Carbon Fibre Lip Spoiler, Carbon Fibre Steering Wheel, Carbon Fibre Interior Trim, Carbon Fibre Kick Plates and Gear Surround, Nero backed seats, Comfort Pack Front Seats, Nero headlining, Bose Surround Sound, Multi-media system with 7 colour screen, Voice control, Ipod connection, Bi-Xenon lights with washing system, Adaptive light control system, Dual zone digital climate control, Cruise control, Auto-Dimming Mirrors, Folding mirrors, Multi function steering wheel, TPMS, MC Aluminium Pedals & Rear parking sensors. 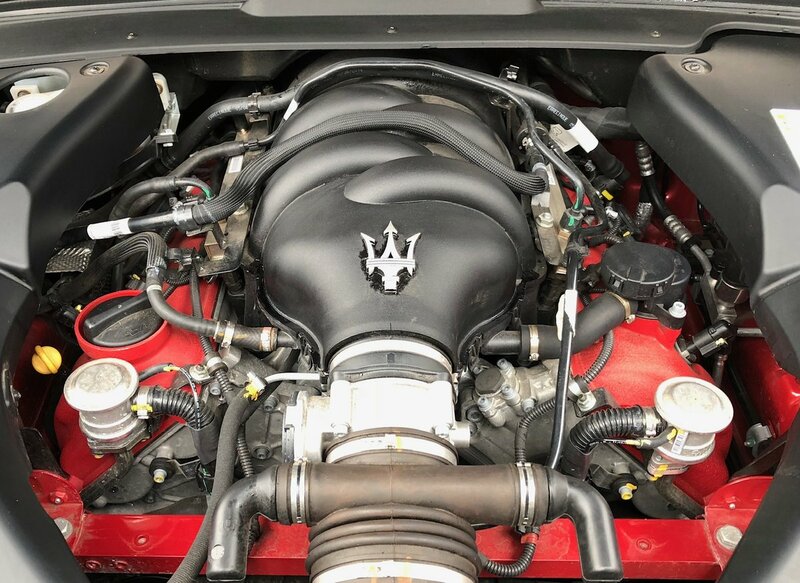 The car has just been serviced and given a completely clean bill of health at HR Owen Maserati ready for the new owner, it will require its next service in March 2021.  Price shown includes 12 months balance of manufacturer's warranty, which is further extendable if desired. 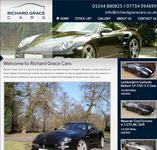 Extremely competitive finance can be arranged. Px welcome and we accept all major debit and credit cards. If you have any further queries, please don't hesitate to contact us.